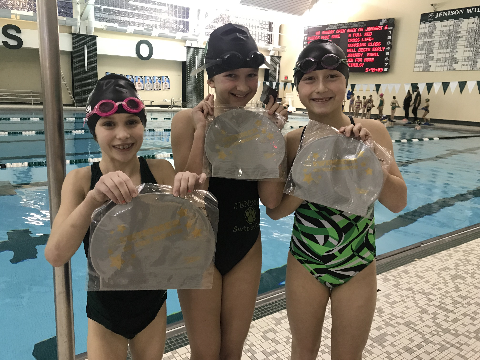 HIRING - The Jenison HS Aquatics Center is looking for experienced and qualified swim instructors and swimming coaches who are lifeguard certified for the 2019 summer season. If interested, please email your resume and availability to Nicole at Nredder@jpsonline.org. 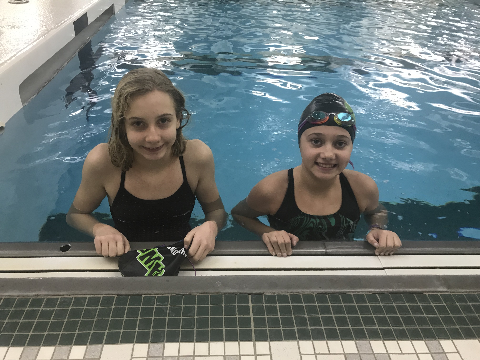 POOL PARTY - Saturday, April 27, 5-9pm. More info under the events tab. 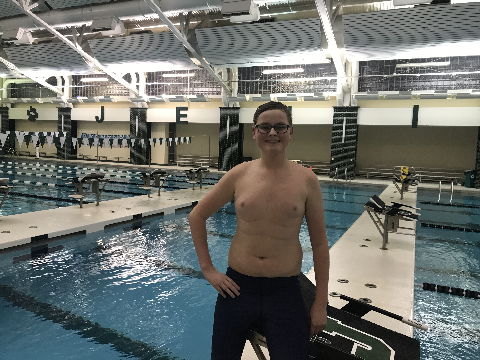 PIZZA - On Weds., May 1, there will be a Palermo Pizza Fundraiser for Jenison Aquatics, all day! 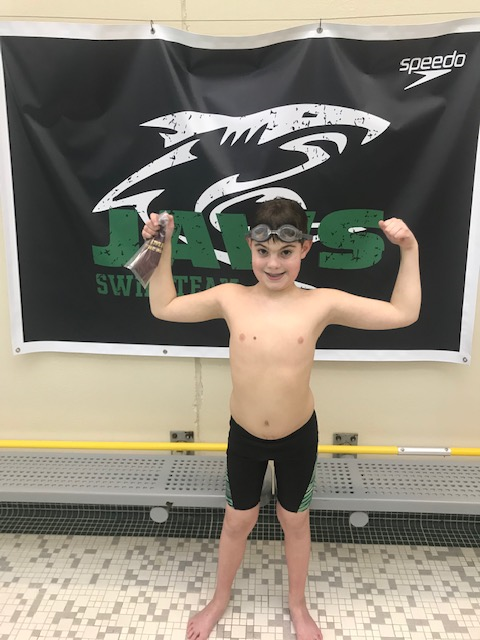 JAWS - On Thurs., May 16, 7-8pm, there will be a JAWS Free Trial practice for the Age Group Swim Team! More info under the events tab. JAWS - Black and White Group full season begins on May 16. More info under the events tab. 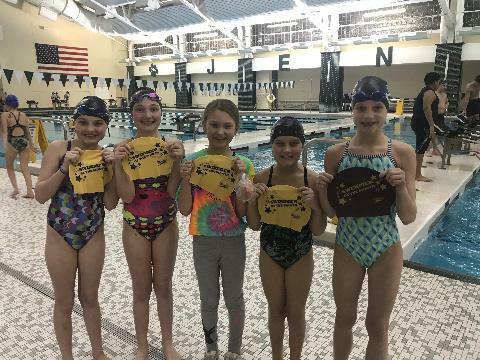 JAWS - On Monday, May 20, 7-8pm, there will be a JAWS Free Trial practice for the Age Group Swim Team! More info under the events tab. JAWS - Green Group full season begins on May 21. More info under the events tab. 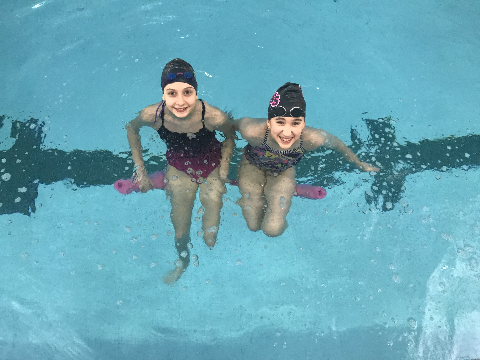 POOL PARTY - Saturday, June 1, 5-9pm. More info under the events tab. JAWS - Black, White, and Green partial season begins on June 3. More info under the events tab. 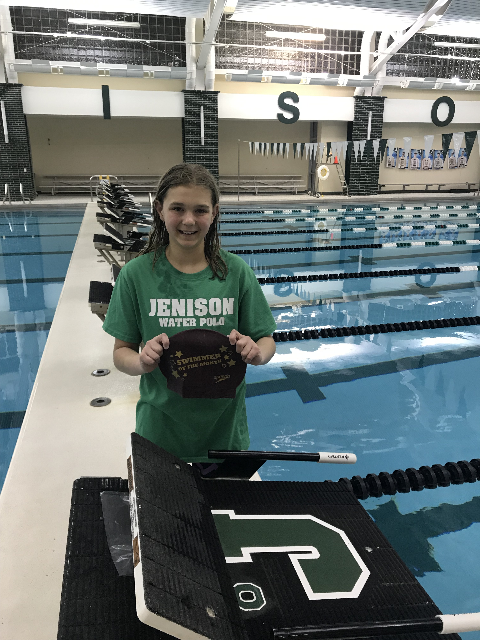 PIZZA - On Weds., June 5, there will be a Palermo Pizza Fundraiser for Jenison Aquatics, all day! 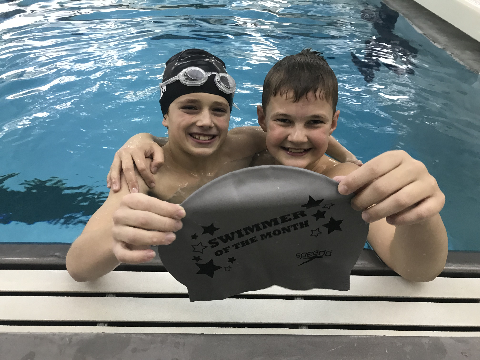 WATER POLO - Summer Age Group Water Polo for athletes entering grades 3-8 will begin on Monday, June 10. Click on the Events Tab for more information and how to register. WATER POLO - Summer Water Polo for athletes entering grades 7 & up will begin on Tuesday, June 11. Click on the Events Tab for more information and how to register.